You’ve navigated to a great place. The Santander Consumer USA blog is a rich source of information for the worlds of automobiles and auto finance, and keeps readers coming back for more. There’s another that’s worth a visit too, and we’ll show you the way. RoadLoans is the direct-lending platform of Santander Consumer USA, and its blog site offers up further articles to help during the auto financing process, to keep you up-to-date with auto news and trends, and to entertain. Electric cars are arriving, and they’re creating a mighty buzz in the auto industry. But not everyone is ready to switch on to this new trend. 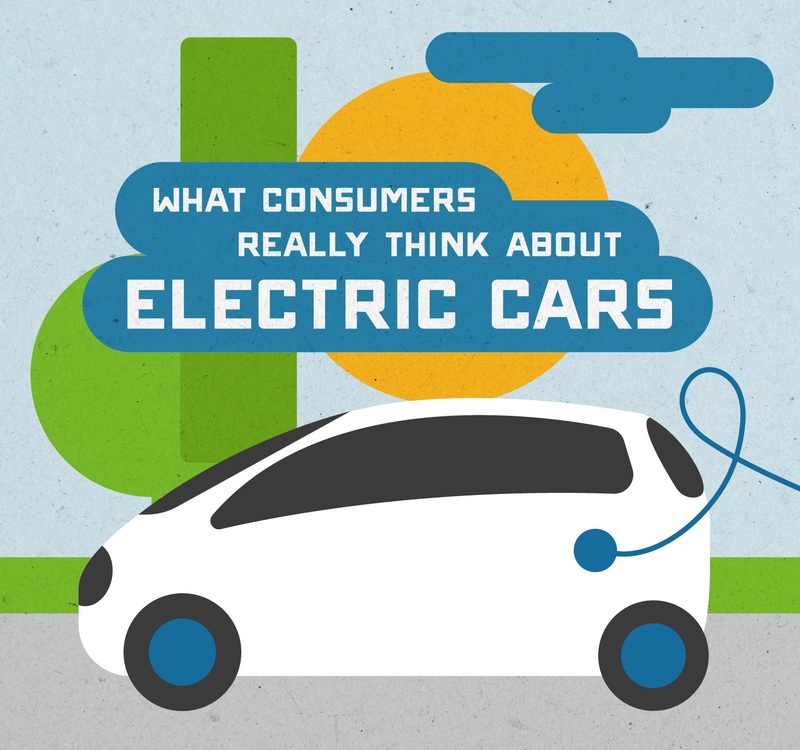 RoadLoans carried out a survey of more than 1,500 consumers to discover what people really think about electric vehicles, and where they plan to put their money. See the results in our infographic. Whether you want to take control of your finances or change vehicles, paying off your car early will not only put the debt behind you, it may provide a decent saving on interest charges, too. There are various ways to approach an early payoff, like using a payoff calculator to gauge the potential effects of adding to your monthly payment, or requesting the payoff amount to take care of the outstanding debt in one go. Learn how to pay off a car early, in simple steps. The eye-catching 2018 Toyota Camry and 2018 VW Atlas were among hundreds of new cars to roll into Dallas recently for one of the largest auto shows in the country. Toyota showcased a distinctly sporty new look for the Camry as it sets sights on making the sedan America’s best-selling car for a 16th straight year. Volkswagen, meanwhile, shined the lights on its entrance into the full-size SUV segment. The Atlas is a three-row, seven-seater built specifically for the American market. Catch up with these and other all-new 2017 and 2018 models. Looking for a safe choice? Some of the best cars, trucks and SUVs to keep you well protected have been revealed in a list of crash-test winners. The Insurance Institute for Highway Safety has named the 2017-year models that top its criteria for crash tests, crash avoidance and crash mitigation, including 43 Top Safety Pick and 44 Top Safety Pick+ winners in 12 vehicle categories.